Governor John Kasich is encouraging Ohioans to get involved and help end hunger across the state. He’s asking you to contact your local food bank and food pantry and offer your help either financially, or with your time. 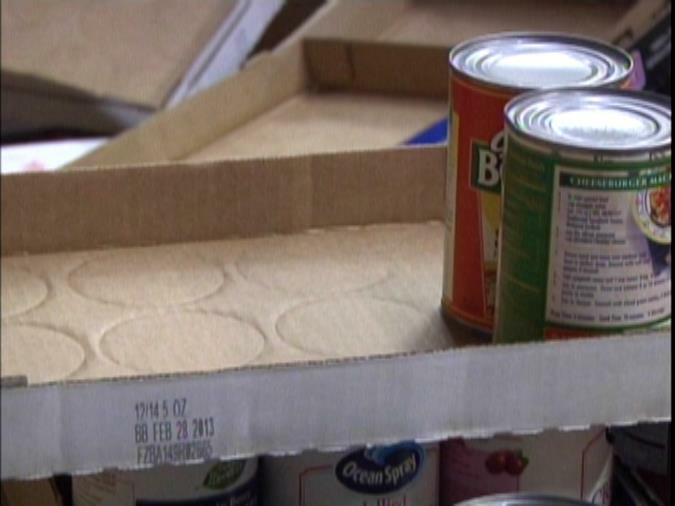 "See if you can volunteer, there’s a lot of volunteers needed sometimes to feed people," said Gov. Kasich. "But it’s a great opportunity to combine the private charity that people believe in, with some help also from he taxpayers to make sure that we don’t have hungry kids going to school and they can’t learn. And so, it’s something to draw attention to; to this really difficult problem." Kasich says summertime and the holiday’s are peak seasons for food pantry’s. With the holiday’s just a few months away, help is going to be needed. "We have about 10% of Ohioans at one time or another, who have to visit pantry’s, who have to be fed and there’s no where to go. So we just want to make sure the public knows that there’s a roll for you. And if you’re eating and you have blessings and you have a job, there’s an opportunity for you to help out." Kasich has made food pantry’s across Ohio a high priority. Since taking office in 2011, he has signed three executive orders totaling $4 million that directly benefits Ohio food banks. You can contact the Muskingum County Hunger Network at 740-453-8130 for more information on volunteering or donating your time to our area food pantry’s.